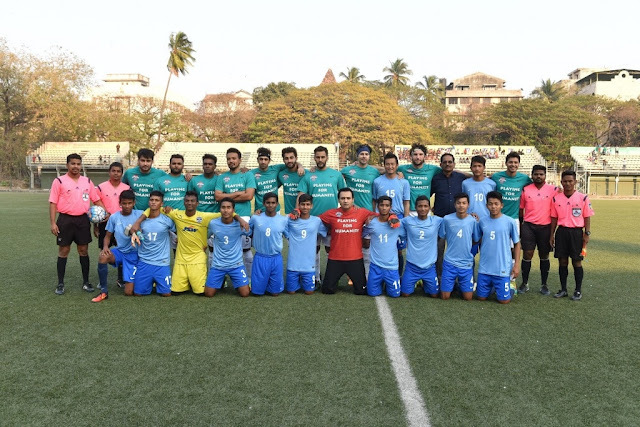 Mumbai, February 11, 2017: The second edition of the Nike Premier Cup concluded at Cooperage Stadium in Mumbai with Minerva Punjab FC lifting the trophy with a score line of 3-0 against Ozone FC today. Held in association with the All India Football Association (AIFF), Nike Premier Cup provides young footballers in our country the opportunity to compete with best athletes in their age group. This year, 55 teams across the country competed in the U16 Youth league to earn a spot in the Nike Premier Cup. The 16 best teams battled it out in the tournament which was held in Goa and Mumbai between January 30th – February 10th, 2017. 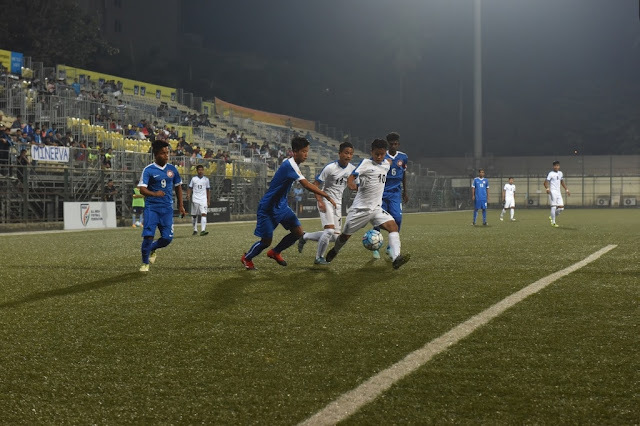 The finals of the Nike Premier Cup witnessed high octane action as the two best teams in the tournament competed fiercely to lift the prestigious trophy. 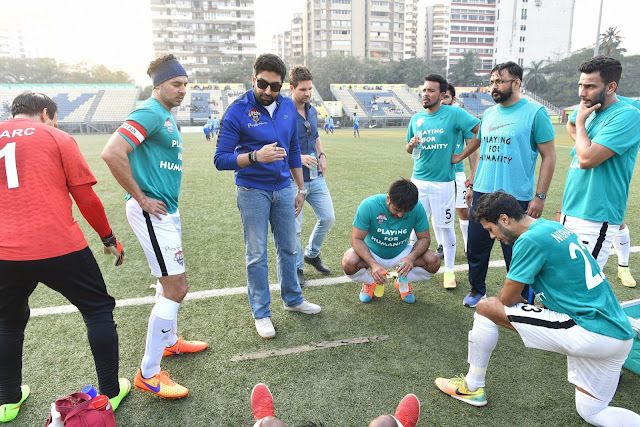 The winning team, Minerva Punjab FC as awarded a cash prize of INR 5 lakhs and the runners up, Ozone FC received a cash prize of INR 1.5 lakhs. Ajay Alex from Ozone FC was awarded for being the highest scorer of the tournament. “A tournament like this provides our young footballers an opportunity to showcase their talent at a national stage. Throughout the tournament, we have seen some exceptional individual and team performances in the group stages and in the finals today. This tournament truly provides these athletes an opportunity to compete against the best in their age group and learn from each other. I would like to congratulate all the teams who were part of this year’s Nike Premier Cup” said Baichung Bhutia, Chairman of AIFF Technical Committee and Former Indian football captain. 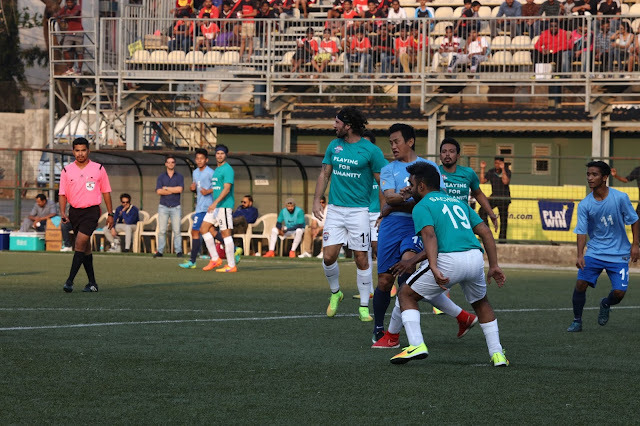 An exhibition match prior to the Nike Premier Cup finals was held between Baichung Bhutia’s team comprising players from the semi-finalist teams and the ALL STAR FOOTBALL CLUB.